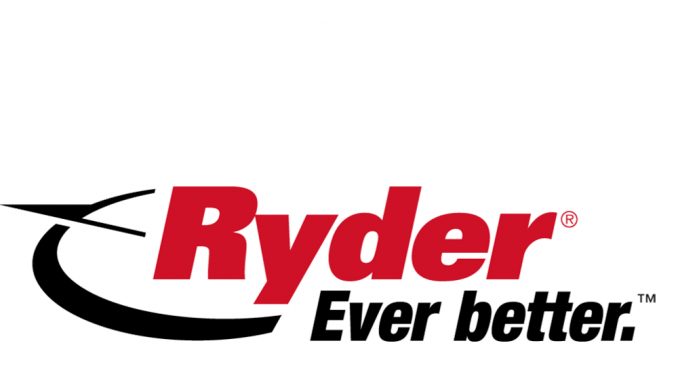 HomeNewsIndustry NewsHauliers remain worried about finding enough good drivers, survey finds. 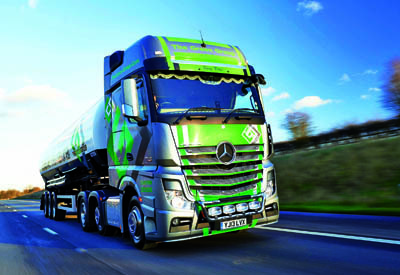 Hauliers remain worried about finding enough good drivers, survey finds. 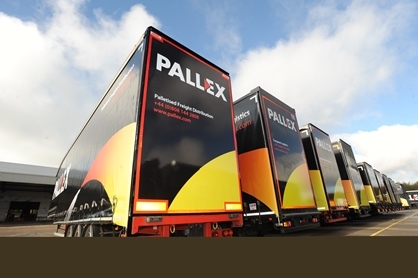 Palletways has revealed Luis Zubialde is to become its first UK managing director, strengthening its recently remodelled executive team further. 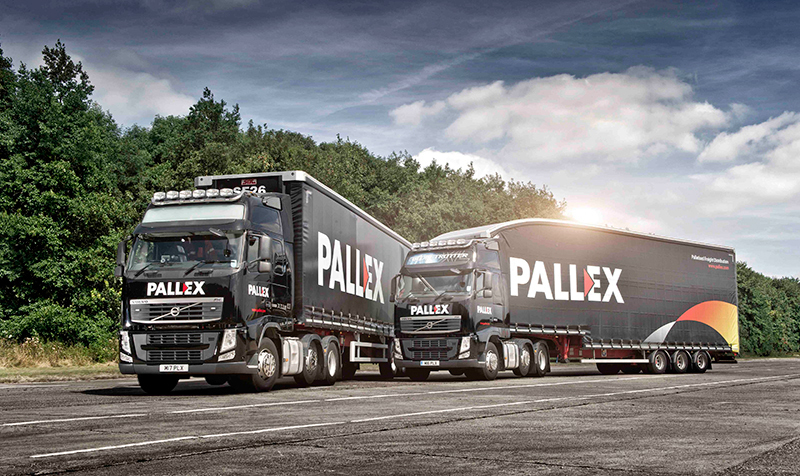 Pall-Ex has welcomed three new members as part of what it describes as a “revision of delivery areas, aimed at lowering emissions and improving delivery times”.